PLR Article Packs and SEM PLR content - exclusive PLR only available here! PLRhub.net Store - Latest Releases! 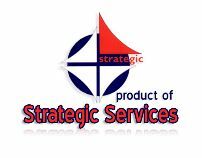 Welcome to my PLRhub.net Store Online where you can buy my exclusive Strategic PLR Article Packs and reports. Private Label Rights (PLR) articles and content are invaluable for busy online marketers who want quality writing for their blogs, websites and reports but don't have the time to write large quantities of content themselves. If you don't yet know much yet about what PLR content is, just scroll down to read an explanation below about it and how to use it for the best results. The packs available here are great quality and have lots of free bonus gifts included to make them even better value than they already are! You will get each article for less than $1 a page, and you can use them as is or make edits to them to add your own voice and name to the content you post online. The PLR article packs below include some juicy bonus products like keyword lists, or bonus graphics, or a spin syntax article, or an audio article video or pdf reports to help you grow in your niche and grow your lists. If you would like a sample of some PLR articles from mixed niches, grab your subscription to >> Power Tips << and subscribers also get a free PLR article in the ezine every edition! Most of my PLR packs have Free Gifts like bonus Graphics,or keyword lists, or pdf Reports, or spin syntax articles, or bonus audio article videos! Checkout the PLR Article pack subject pages list below. 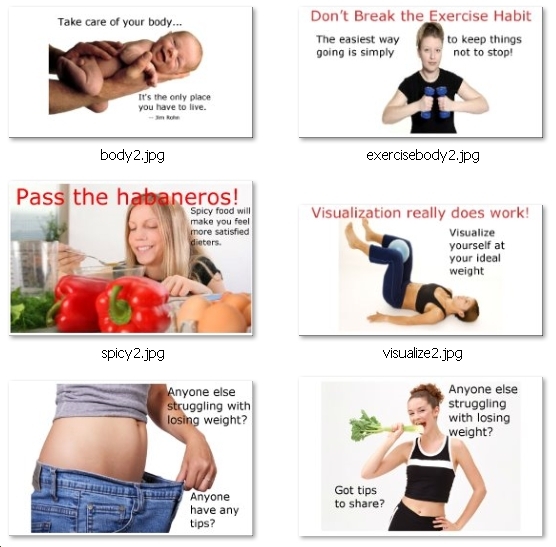 Below is an example of the kinds of bonus free graphics that are included in my PLR article packs. This list is ever growing and new categories will be added as the packs are loaded online for sale. You can also download our latest Strategic PLRhub Store Catalogue of the packs available for sale on the site here! What's New in the PLR Store? Check Below for the latest PLR content packs just made available! "These were the first PLR articles I've ever read where the content was relevant, educational and entertaining. It's not dry like many other PLR products. Well Done!!! I'm looking forward to putting it to use!" "All packs downloaded easily and thanks for the bonus. I'm impressed by the quality of the writing and in looking over your catalog offering, I'll be back to buy more packs. Thanks again!" 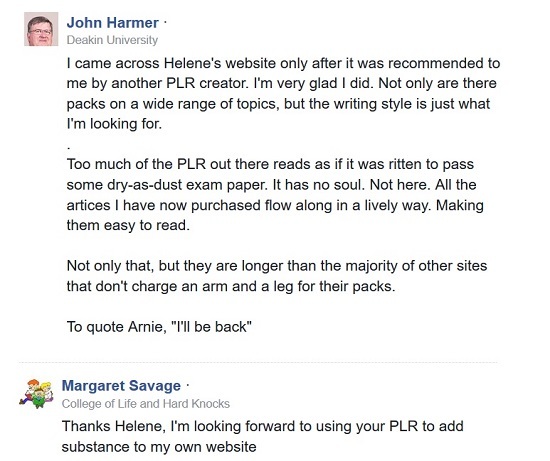 "I bought about 20 or 30 of your PLR packs before... and I was rewriting some of them today. 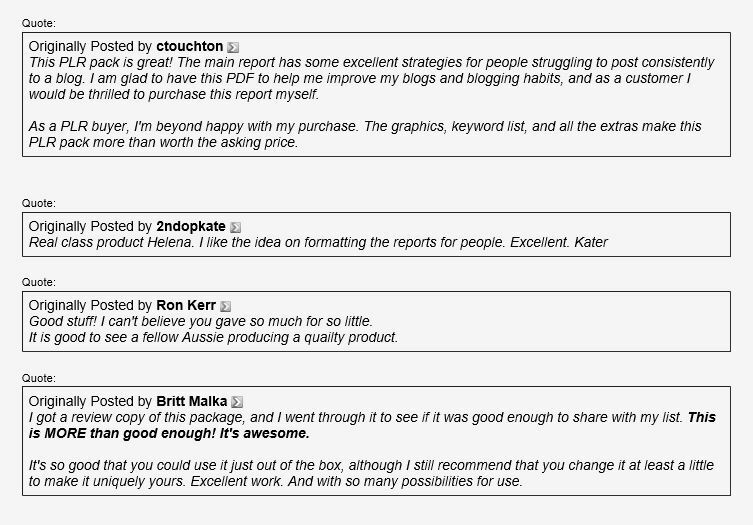 I must say this... out of all the other PLR sellers, your articles are the easiest to read and rewrite. They flow well... and they're really good. I'm definitely a fan of your work." The quickest way to get top quality products ready for sale is to use PLR or private label rights articles, reports, audio and video. The Internet is a fast moving place with new sites starting up every second. The trick for the online businessperson is to get a product ready for the market and start generating traffic as quickly as possible. With PLR, you could conceivably have a product ready to go in less than a week, if you’re fast. Really, since PLR is licensed to you to do what you wish with it, the options for making money are endless. You can buy articles and rewrite them slightly and then package them together and turn them into a small report or eBook. Just use the article titles as the chapter headings, add a table of contents and a cover with graphics and you’re good to go! You can take a PLR eBook and break it down into articles for your blog, articles to submit to Ezines, or wherever else you use articles to promote your business. If you have the knowledge on how to use the technology, you can quickly make an article into a video using PowerPoint and Camtasia. Make sure each sentence is on its own line. Then import the article into PowerPoint. This puts each sentence on its own slide. Then add images to the slides if you want and finally, record yourself reading the slides for an instant viral video. What can you do with PLR audio? Here is a simple way to make a video. Listen to the recording and take good notes, typing them into a text editor – one sentence per line or paragraph. Then you can import these notes into PowerPoint, which puts each sentence on a separate slide. Sync the audio with the text slides and it makes a nice video. All you have to do is add an intro slide and watermark your domain name and you’re good to go. Of course, you can just take the PLR as is, if it’s really good. It’s always suggested that you take the time to make it truly your own by having new graphics made. Even with PLR, you need to take the time to make it unique. Just a simple change in graphics and a bit of reformatting will do the trick. Subscribe today for these free gifts + weekly PLR article!!! 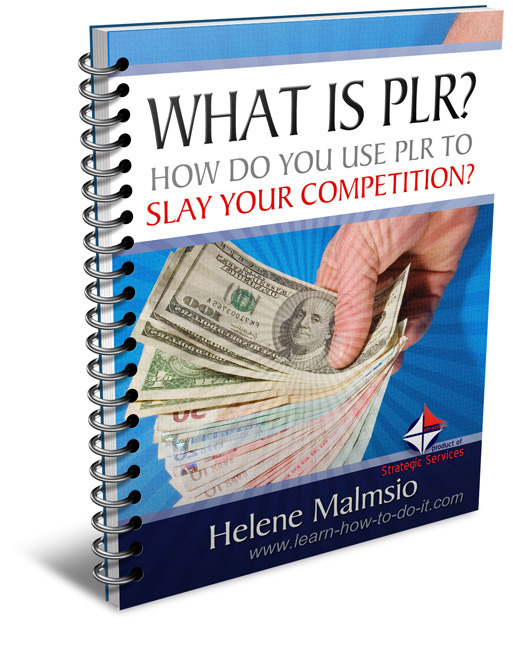 Subscribe today to grab my free report here that covers How Do You Use PLR To Slay Your Competition? It will give you heaps of ideas for the creative use of PLR on your site and for content to use in your Search Engine Marketing campaigns. My Power Tips subscribers get a sample pack of my PLR articles with graphics, and my helpful report on the most profitable use of PLR *AND* get a free PLR article sent to you every week!!!! I promise to use it only to send you Power Tips!. What is PLR and how does it differ from other licenses like master resale rights? And why should you care about the differences? Someone else has done the writing (or recording), and possibly had a nice website template put together with sales letter and graphics. Then, rather than trying to market in that niche themselves, they make it available for sale to many others. Some PLR sites are membership based, meaning the number of buyers is limited. Others have no membership. You might get a lot more content with a membership, but some of it may not be the niche you’re looking for. With a no-membership PLR site, you pick and choose what niche topics you’re going to buy so that none of it ends up gathering dust on your hard drive. With PLR, you’re given a license that tells specifically what you can and can’t do with the package. The best PLR are those that have an unconditional license that basically allows the new owner to use and redo the product any way they like. You can add your own name, add and delete sections, even sell it on to others with a price that you determine. It’s as if you’re the original author without all of the work of authoring. Unconditional PLR may have only one proviso - and that is that you can’t turn around and resell it as PLR to others. It pays to shop around for PLR. Pay attention to the wording in the license and if you don’t want to agree to the terms, don’t buy it. Also, before buying, if you can get a snippet of the text, Google it (in quotes) to see how many times it’s been used on the ‘net. This way you can get an idea of how many others have purchased the same package. True unconditional PLR is a money and time saver. For $50 to $200 you get top quality, well designed content that you would otherwise spend many countless hours producing by yourself or paying through the nose for a freelancer to do something similar. The PLR Packs you can buy on this site, and file contents are for your personal use only, to protect their exclusivity for the sake of all buyers. If you want to compile the articles into an .pdf or kindle e-book or report you can sell or give away your finished ebook, but you must only give personal use rights to your buyers. In other words, you cannot pass on PLR or resale rights to these source articles in any form. Remember: If you want to submit these articles to article directories it is important to rewrite them first, otherwise your account could be closed for submitting PLR. Any Questions? Ask me now! If you are looking for niche article content and decide not to use PLR articles, you should check out SelfGrowth website as it has articles contributed by experts in their field that you can use on your site with their author bio box.